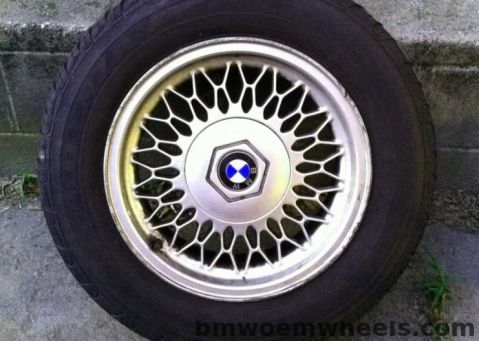 Factory Style 7 Styling Alloy Wheel 15x7 1988-1995. 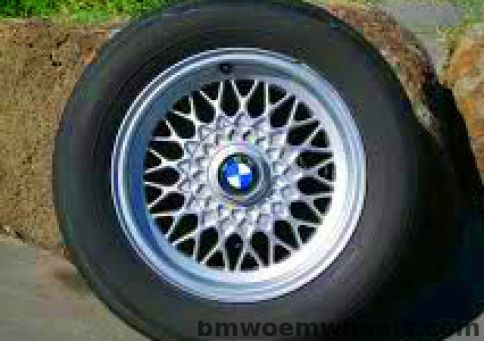 This wheel measures 15x7 inches with a 19mm offset. Lug pattern is 5x120mm. 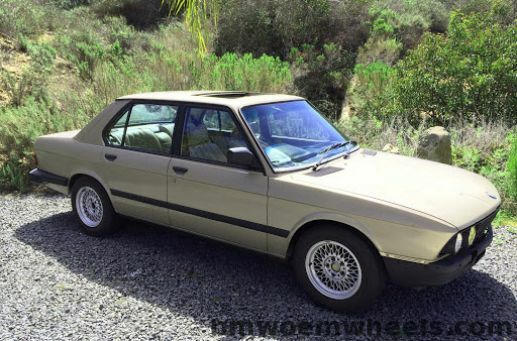 The wheel is very nice looking, with only minor scuffs on the outside flange. 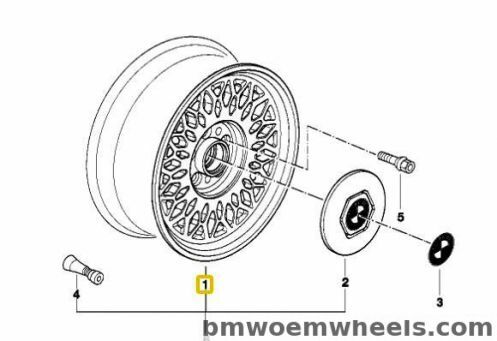 The Style 7 wheel is part of BMW's lineup of OEM wheels. 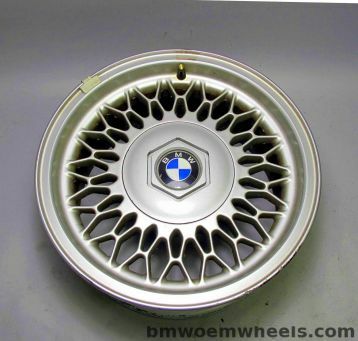 The BMW Style 7 is available in diameters of 15" inches. 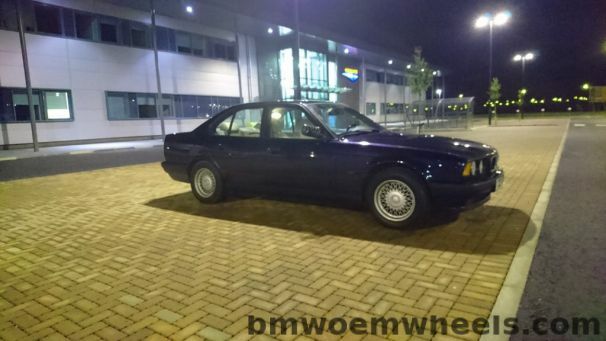 Originally made to compliment the lines of the BMW E32 and E34, but might fit other cars given the specifications match below with the replacement wheel.The style given to this wheel is best described as TD-Styling.